Kinnari, Kulavadhu, Puttagowri Maduve, Lakshmi Baramma, Agnisakshi, Shani, Radha Ramana, Padmavathi, Shantham Paapam, Agnisakshi etc are included in colors kannada schedule 2018. As per latest kannada trp ratings colors channel leading and they are far away than others in total points. 4 colors kannada serials listed in top 5 shows, Puttagowri Maduve is the most popular one. This tv serials is airing every monday to saturday at 7.00 P.M and it’s repeat telecast happening at morning slot, 10.00 A.M. Lakshmi Baramma is another popular serial, which is listed at 2ns positions in top charts. most popular kannada tv serial puttagowri maduve today episodes will be available at voot app. 06:00 P.M Kinnari This is another popular show airing on colors kannada channel, it’s airing at 6.00 p.m slot. Repeat telecast of Kinhari happening at 2.00 p.m slot. 07:00 P.M Puttagowri Maduve This is the most popular kannada tv serial and Puttagowri Maduve all latest episodes available through voot tv app. 07:30 P.M Lakshmi Baramma As per latest Kannada barc trp Lakshmi Baramma is the second popular serial. 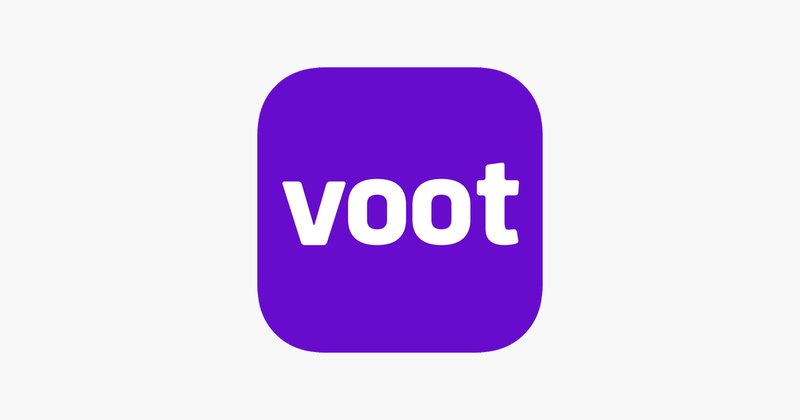 Colors tv app Voot showing the latest episodes. 08:30 P.M Shani This is the Kannada version of super hit hindi serial Shani, which listed at 5th place at barc 2018 ratings chart. 10:00 P.M Shantham Paapam It’s a crime based show airing at 10.00 p.m slot. Stay tuned here for more updates about colors kannada and other channels.